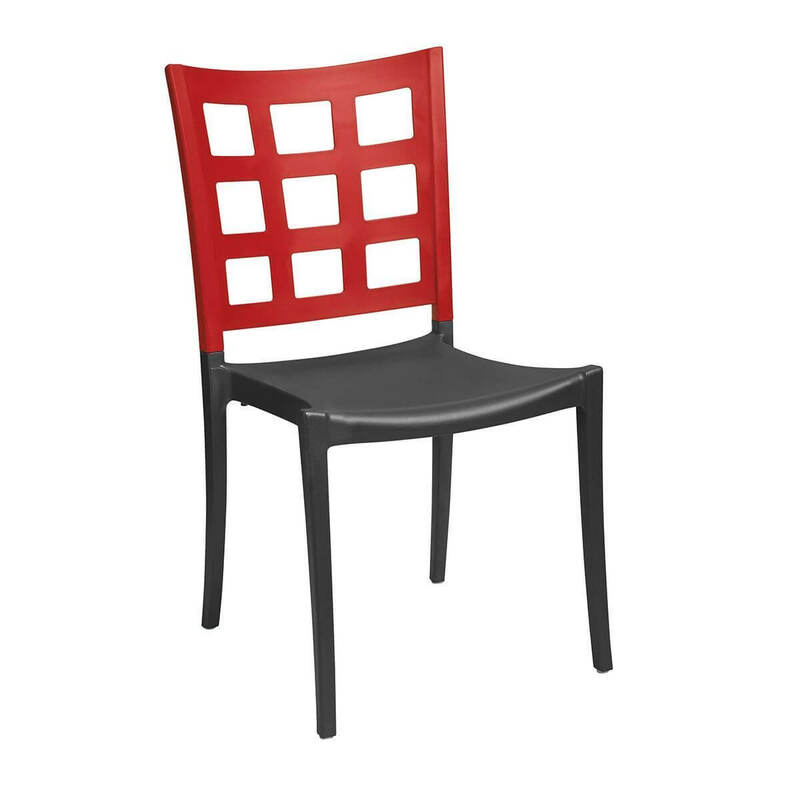 Bring a fashionable, yet contemporary style to your indoor dining area with our Plazza Stackable Dining Chairs. 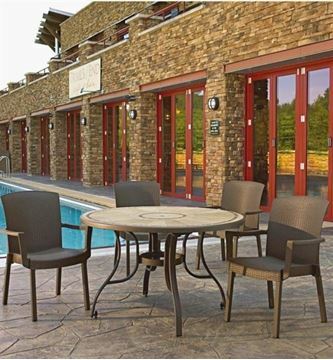 These interior dining chairs are crafted with an opaque polymer back with a powder coated aluminum frame. The window pane design coupled with the two-tone color combination will leave a lasting impression on all your patrons. Perfect for restaurants, hotels, cafes, bistros and event halls. Stackable for easy dining room cleanup or to make room for large parties. This all American made interior dining room chair is supported with a 3-year warranty.